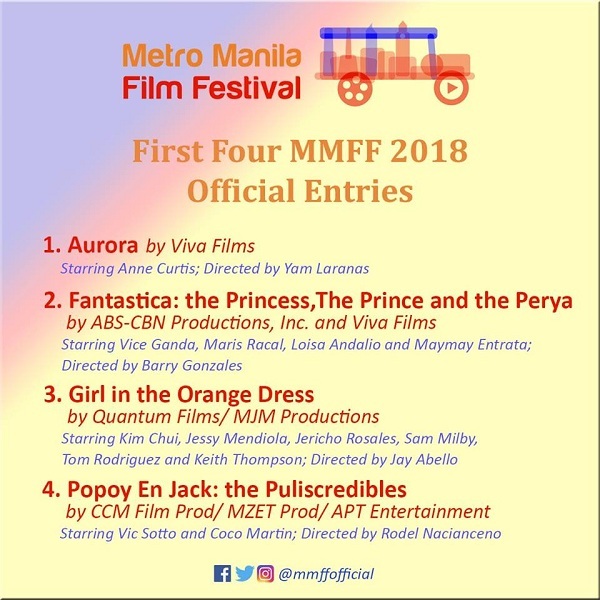 MANILA, Philippines – The Metro Manila Film Festival Executive Committee (MMFF Execom) released on Friday the names of the first four official entries to the MMFF 2018. The titles of the four remaining films to fill the slots are expected to be announced sometime in November, same with previous MMFF. 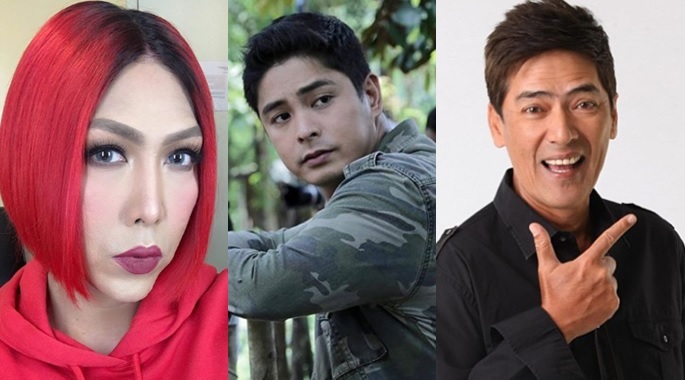 But while the announcement of the first four entries was met with excitement, some netizens expressed disappointment since Vic Sotto and Vice Ganda are there again, saying the comedians ‘own’ the film competition. Many are hoping that the remaining slots in the film festival would include newer artists with fresher concepts so that the competition will be more exciting.